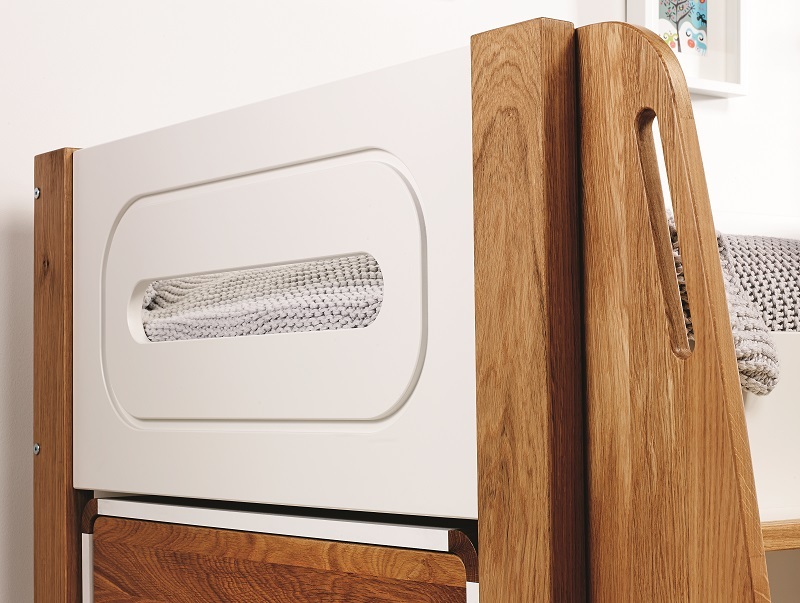 The Stompa Radius midsleeper is a premium finish cabin bedin in Silk white and solid European Oak, with stylish curved features and grab handles and a hide away storage drawer on the ladder it’s sure to add style to any room. 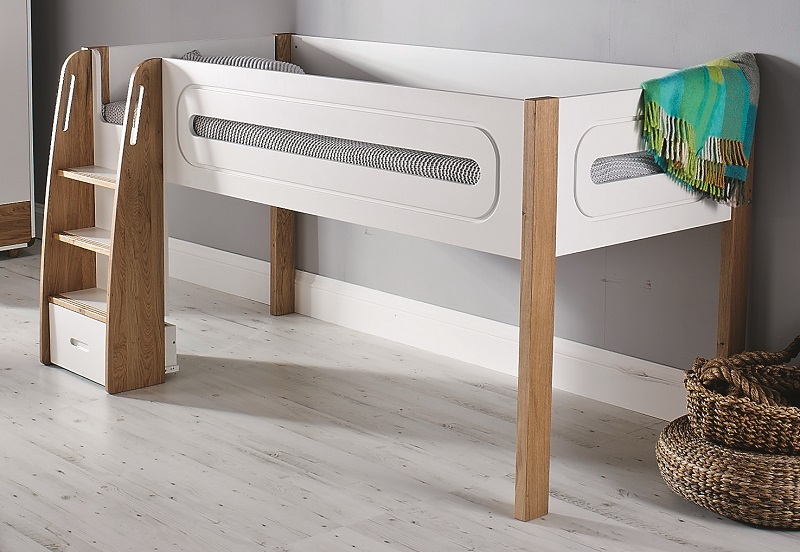 Stompa Radius midsleeper finished in silk white with solid oak elements. 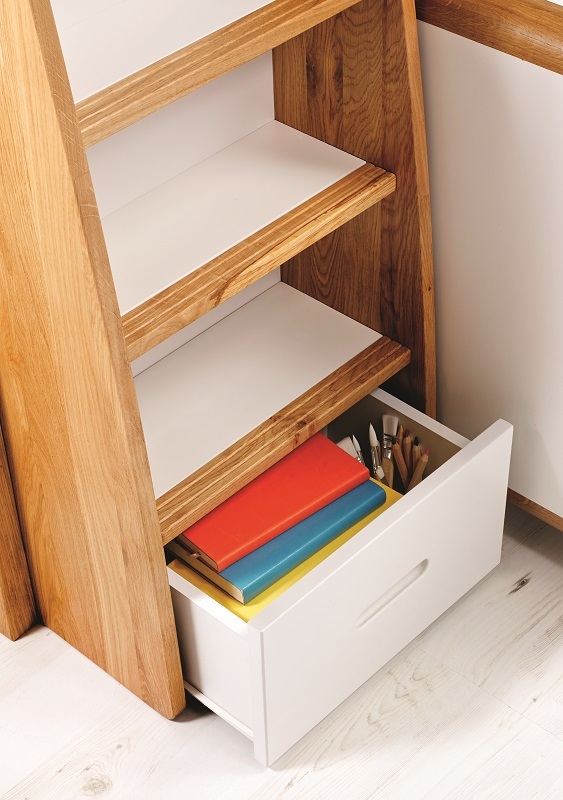 Ladder incorporates handy storage drawer below bottom step. Ladder has deep steps for easy climbing, along with cut-out grab handles, and can be positioned at either end of the bed. Option to add other Stompa Radius furniture (desk, cube units, chest, etc) underneath in the future. 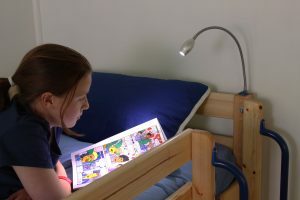 FREE Small Clip-on Table OR Silver Bendy Bunky Light with this bed. 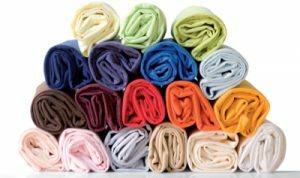 Assembly for this bed costs £50. 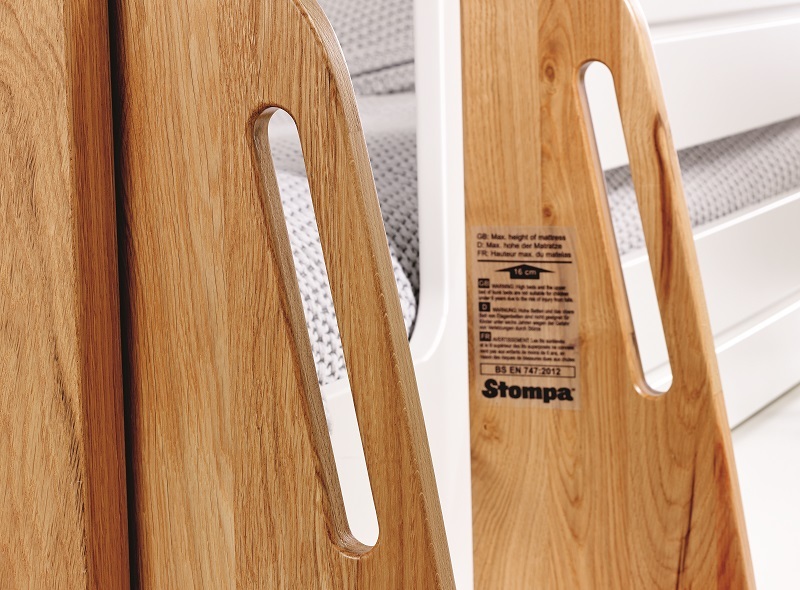 The Stompa Radius midsleeper is a premium finish cabin bedin in Silk white and solid European Oak, with stylish curved features and grab handles.